With a population of under 3,000, Tumbler Ridge definitely qualifies as a small town. Of course, we’re not counting the dinosaur remains that still occupy a bit of real estate. The town also has a UNESCO Global Geopark (only the second of its kind in North America), where Pinnacle Peak and Bergeron Falls are waiting patiently for you to go exploring. 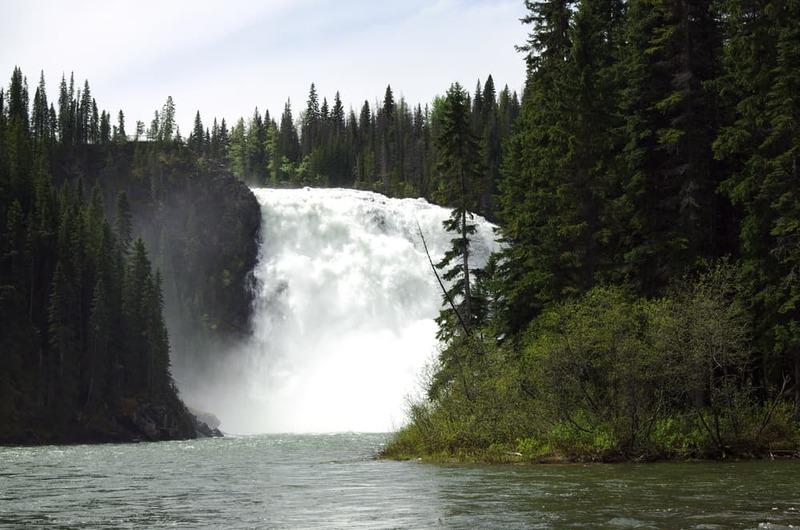 In all, Tumbler Ridge has a whopping 47 trails and dozens of waterfalls. During the winter, a tobogganing adventure is the best way to spend an afternoon. If you take a spill, just dust yourself off and walk with your head held high back to your Tumbler Ridge hotel. And then nurse your wounded pride with some hot chocolate or a glass of red. 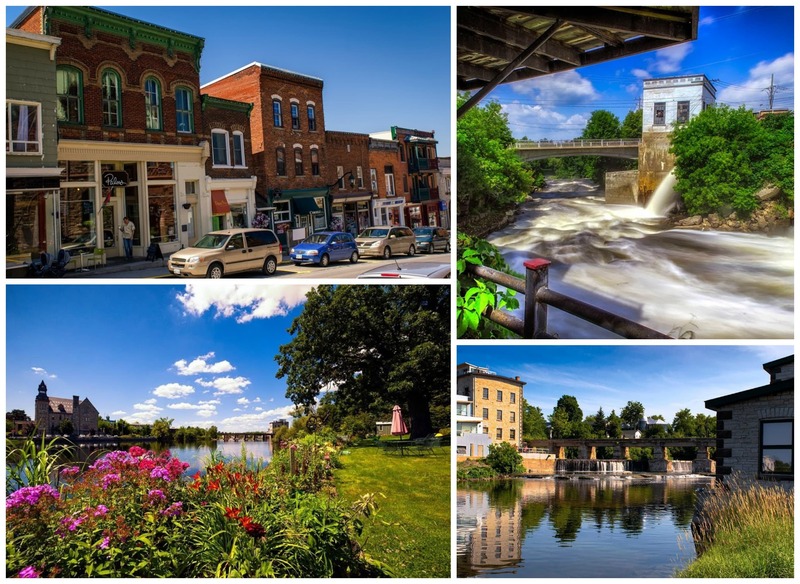 When we think about Almonte, the word “charming” comes to mind. If that sounds cliché, you don’t have to take our word for it. Pack your bags and turn up in this river town of 5,000 residents with nothing but time and a hankering for some good eats. As soon as you’re checked into an Almonte hotel, roll up those sleeves and go face first into a famous butterscotch pie at the Robin’s Nest Tea Room. Or, you know, use a fork so you don’t make a scene. In June, Almonte hosts the BusFusion festival, a VW Bus camping event where tie-dye is all the rage and there is something called the Puppy Parade. Don’t mistake it for the Puppet Parade, however, which takes place in August at the annual Puppets Up! International Puppet Festival. Any time of year, a walking tour of the remodeled limestone buildings and historic homes is a proper way to pass the time. Surprisingly, Peace River leaves the tie-dye to Almonte, but that doesn’t mean you won’t sense some love and happiness vibes here. The town has a mere 7,000 residents, and it lights up with activity during July when the annual PeaceFest music festival brings live music to town. When you’re ready give Bear Grylls a run for his money, or at least a swift power walk, rent a canoe. Put your paddle in the river, and your journey takes you next to emerald hillsides. Hop on the Shaftesbury Ferry to a trail of the same name, and you’re off to investigate the landscape on foot. With so much to check out, it’s a good thing Peace River hotels are waiting with comfy pillows. 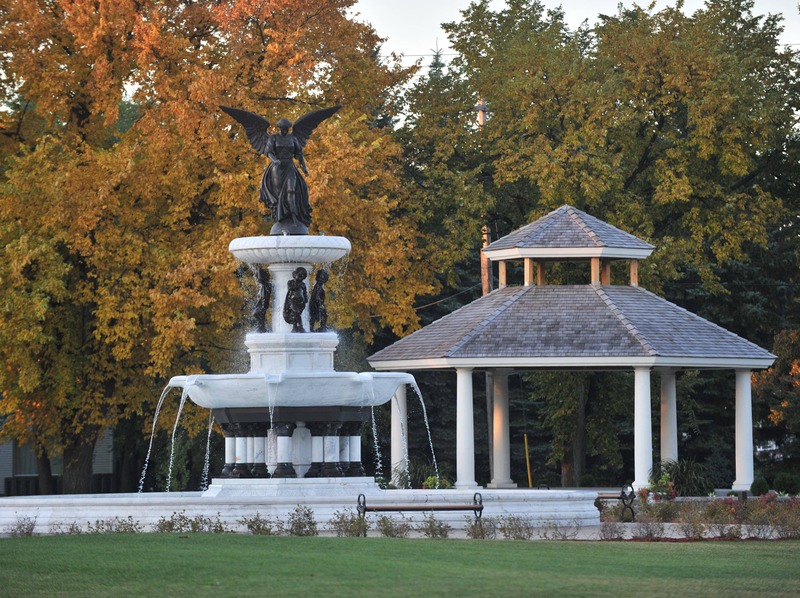 Winkler is the biggest city in the Pembina Valley, but it only has a population of just over 10,000 people. This translates to just enough food and entertainment for a great vacation, without an infinite number of elbows to rub along the way. Even better: It’s easy to feed your inner artist here. See a music or theatrical performance at the PW Enns Centennial Concert Hall, or if visiting in August catch a free concert at the Harvest Festival. Any time is great to spend an afternoon relaxing in Bethel Heritage Park or painting your own pottery at the Clay Owl Studio (we’ll just let you insert your own “Ghost” joke here). In the evening, head to CK’s Lounge for food or a night of live music before retiring to your Winkler hotel. Yarmouth says it’s “on the edge of everywhere,” and standing beneath the Cape Forchu Lightstation you’ll be hard pressed to disagree. The town has about 7,000 residents and the candy-colored rooftops that postcards were made for. Check into a Yarmouth hotel and then take a slow walk through the Collins Heritage Conservation District, something of an architectural garden for Queen Anne Revival houses. From there, you can turn your attention north at the Deep Sky Eye Observatory or visit the year-round farmers’ market. This mountain town might have only 10,000 residents, but it still packs a punch in the character department. In a friendly way, of course—no self-defense needed. During the summer months, meander through an outdoor art walk and ride the historic Nelson Street Car. If confined spaces give you the right kind of adrenaline rush, visit the Cody Caves Provincial Park for an underground tour. Of course, since “The Queen City” sits on Kootenay Lake you’re never left wanting for ways to unleash your potential as an Olympic water athlete. A weekend at a Nelson hotel is also a good idea when the snow falls. See firsthand why folks flock here for Nordic skiing, then warm up at the Ainsworth Hot Springs and grab a cup of coffee from a sidewalk café. It’s here. The reason you bought that custom, triple-layer seafood bib. Summerside’s annual Lobster Festival takes place at the end of July, and it’s teeming with more than a plate of the freshest catch. Lobster trap and step-dancing challenges also bring the community together throughout the week. Summer is the right time to visit Spinnakers’ Landing, a waterfront marketplace where the lure of fresh fudge and antiques is too good to pass up. If you can’t make it to PEI in warmer temperatures, though, this town of 15,000 people is still a great destination when the sun sets on summer. Check out a show at the Harbourfront Theatre or win a hand of black jack at the Red Shores casino before you get cozy at a Summerside hotel. Not to be confused with the red cherry atop a banana split, Miramichi is a town of 18,000 people that rests around a river and bay of the same name. It’s also the perfect place to get a hotel for the weekend when you’d rather catch your own dinner than spend a fortune at a hip urban sushi joint. 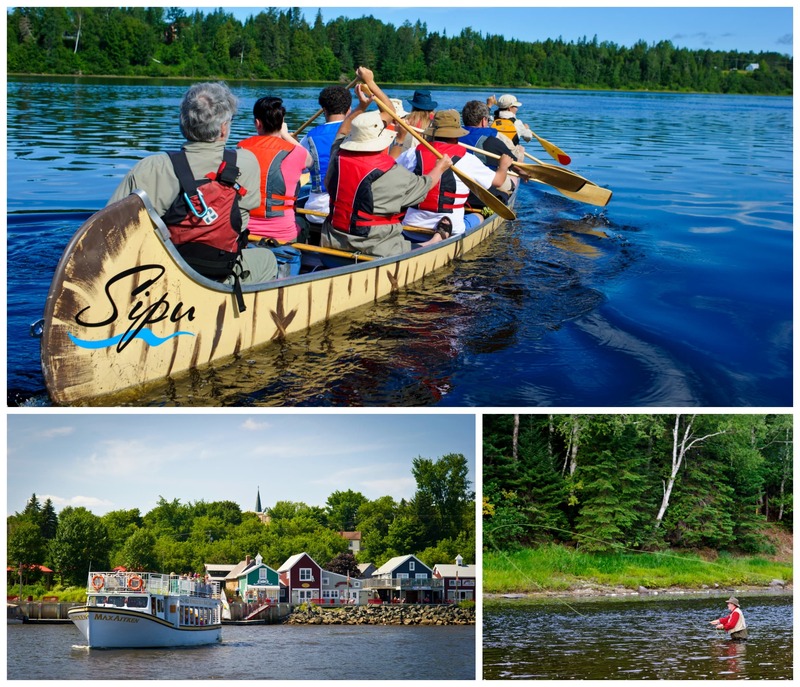 Go on a Miramichi River boat tour and visit Beaubears Island, where you’re given a tour by guides dressed in character from another era. If you’d rather spend your time hovering over the water, rent an electric jet pack… just kidding. Make an appointment at the Over the Hill Zipline. The line is the longest in New Brunswick at 1,100 feet, and it sends you right across the river. 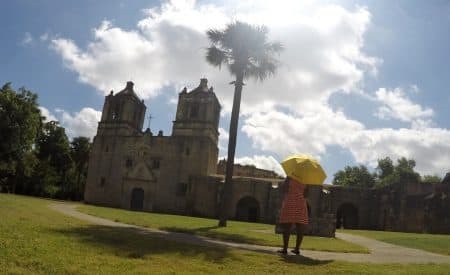 So you’re not a professional travel blogger? Instagram wouldn’t know the difference based on your vacation photos from Riviere-Du-Loup. We’re talking some real Grade-A National Geographic opportunities, people. When you’re not shutterbugging away, tour the Jardins Secrets de L’arc-en-ciel gardens and get a muscle-soothing massage at the Nordic Spa in Hotel Levesque. This town of 20,000 residents is also home to the Brasserie la Fontaine where you can grab a drink and do some karaoke, and the Manoir Seigneurial Fraser, a 19th century estate. There are plenty of comfy hotels to call home, too. Talk about eclectic! 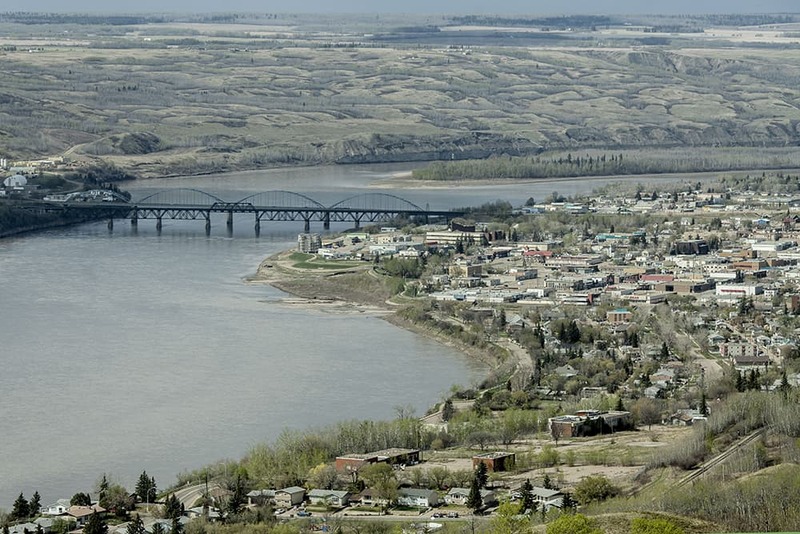 With a population of 28,000 or so, Lloydminster is the biggest town on our list. Still, we say it can deliver the small town experience. There’s plenty to do here, but we’re gonna level with you: eating ranks at the top of the list. From spring to fall, food trucks are serving up grilled treats, and the Home to Harvest market has divine locally-sourced meals all year round. Before you saunter back to your hotel to enjoy your well-earned food coma, stop by the Vic Juba Community Theatre for a show. If you want to fit back into your jeans after all that eating, head to Bud Miller All Seasons Park and play a round of tennis. Each May the park hosts the Lloydminster 5K Fun Run, which is as muddy as it is a good time. You’ve tackled Toronto and wintered in Whistler—now it’s time to see what small town Canada has in store! I’d be grateful for a correction. Thanks. Hi, thank you for your comment and interest in the blog. Happily, both a puppy and puppet parade exist, which makes Almonte all the more interesting. The puppies appear as part of the BusFusion festival. I did add a mention of Puppets Up! as well. Thanks for the info! I am very pleased to see Almonte named as a charming small town. It certainly is! While I agree with your recommendation that everyone needs to visit Almonte (which is part of Mississippi Mills), I am certain there are several excellent places for people to stay who need overnight accommodation. Almonte and Pakenham offer a gorgeous boutique inn and several great B&B’s. None are mentioned. No need to go to Carleton Place or Kanata! BTW we have a Puppet Parade not Puppy Parade as stated. This parade is part of the Puppets Up Festival …the only puppet festival anywhere and it is totally amazing. Many thanks and see everyone in Almonte. Thanks for your interest in the blog! The Puppy Parade is part of the BusFusion Festival, and sounds like an event too adorable to miss. But thank you for alerting me to the puppet festival! I’ve added a mention in the blog. Mahone Bay NS should definitely be on there. I’ve been to a lot of those places and they are very beautiful but Mahone Bay is so much so a beautiful small town. You should look into it! I’ve been to a few of these places and live in one, all very beautiful! Except Lloydminster, it’s inclusion kind of baffles me lol. I’m from Lloydminster and the inclusion baffles me as well. I’m not sure how many tourists would actually find it charming. Extremely happy to see my old home area of Miramichi noted in your blog! Truly a magical piece of the gorgeous natural landscape, and of humble, giving, fun-loving, historical, and talented people that makes Canada such a remarkable country. As a brand new resident of Yarmouth NS (formerly Ontario). I was thrilled to see Yarmouth on your list. The beautiful landscape, homes and people are what prompted our move. You hit a home run on this one Expedia…great job! Everything you’ve mentioned about the Miramichi is true but there’s so much more! Miramichi is well known for its Salmon fishing but there’s also a Bass fishing tournament held every year during the Miramichi Striper Cup Festival. Miramichi is becoming a festival destination with festivals to suit every taste including the Irish Festival, the Scottish Festival, the Folksong Festival, the Rock ‘n Roll Festival and many, many more! The Atlantic International Airshow will be happening in August. The hotels in the Miramichi are great but if you’d like to try something a little different why not camp in tree top houses (some complete with air conditioning)! With the many things that the Miramichi offers, the best of all are its people. Summerside PE is a wonderful place to live and visit. Quiet, safe and picturest with a 7 plus km Boardwalk/walkway along our gorgeous waterfront. Great places to eat and stay. 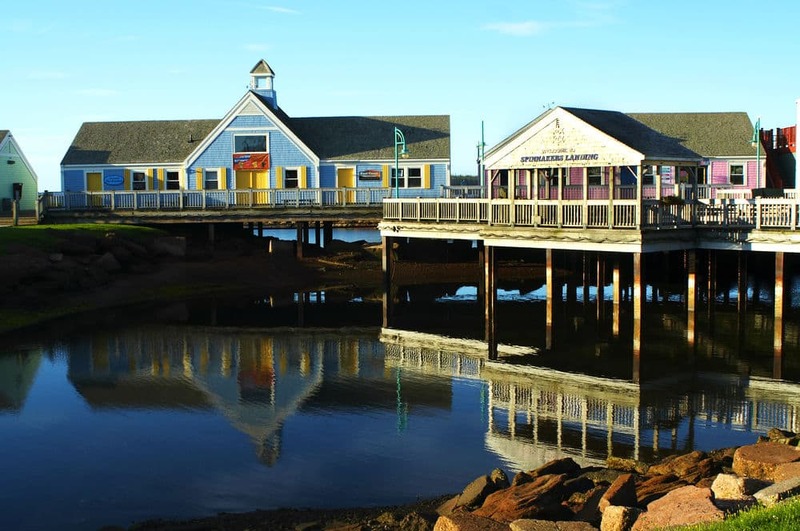 Summerside is a must do on your PEI vacation. I just wanted to point out that in Lloyd minster it’s Harvest to Home market. You’ve got Home to Harvest. Summerside and Nelson are charming as can be. Tumbler Ridge is remote and beautiful. Yarmouth is a wonderful little town, so quaint. But Lloydminster, is a rich oil town with very little character. It’s divided both east/west and north/south by 4 lane highways. The heavy oil upgrader on the east side of town provides many jobs but lots of traffic and pollution. And the canola plant on the west side emits odors 24/7. It’s really out of place on your list. 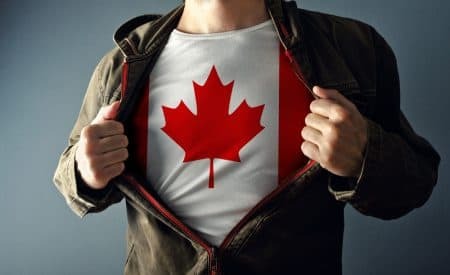 I am glad to see Nelson, BC, on this list! Also known as the smallest art city in Canada, Nelson is stunning! 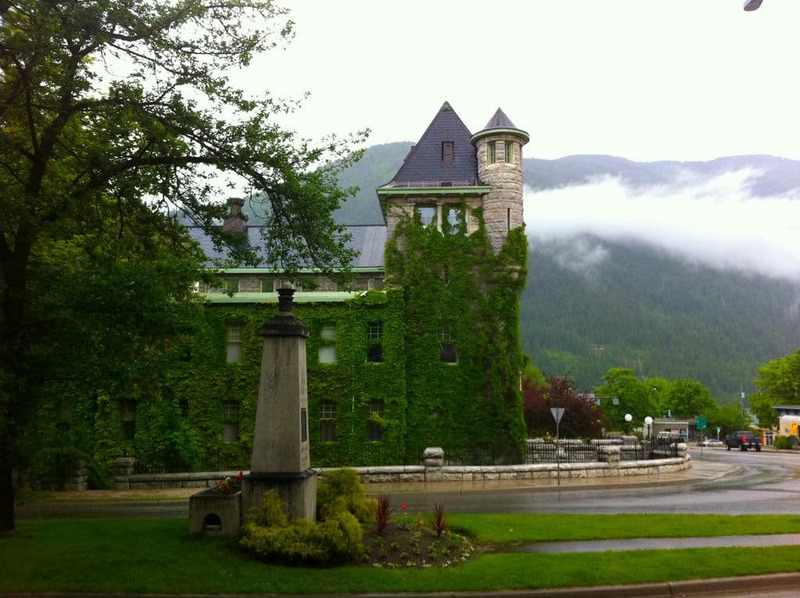 I live in Creston, BC and envy everybody living in Nelson every time I visit! Great recommendations. Entertaining read. Thank you !! I enjoyed your article, but I think it is the tip of the iceberg. There are so many more! I am going to suggest a stop in Indian Head, Saskatchewan. Historic, charming, a jewel on the Prairie, multiple times a provincial winner of Communities in Bloom, and the 2015 National CiB winner. There are many communities left to explore! These look cute and I’d like to visit all of them. I have two suggestions though. First, it would’ve been nice to have a link or a map to show where these places are, since most of the provinces are so large. Second, I would like to ask you to consider Wolfville, NS for your next list. That is the cutest town I’ve ever been in. Thanks for an enjoyable article! Lloydminister is not worth visiting but a nice place to drive thru and keep on going is my own personal opinion. We live in Rivière-du-Loup and we appreciated your comment. A couple more interesting things to do range from whale watching, watch the sunset on the River (one of the most beautiful in the world), have a tasty top quality local beer at the Fous Brassants. Next day go to Kamouraska for some hiking or kayaking with with the whales (bélugas). See you this summer! You’ve been to Newfoundland right? Nelson is known as Canada best small arts community. It features almost all local shops and very little big box corporate chains, which fills the city with uniqueness and local pride. Kootenay Lake is fed by Kokanee Glacier and the views are spectacular. It was also voted top ten places you need to see by Macleans magazine and top leaf peeping places by msn travel. It also features over 350 heritage buildings with most of them clinging to the mountainside like something out of a magazine. Nelsonites are outdoorsy and love to mountain bike through their old growth forests and amazingly rugged terrain. Its also know as the cat ski and back country skiing capital of Canada and home to world famous Whitewater Ski Resort. Nelson features more restaurants per capita then San Fransisco, as well as a dozen pubs and two world class night clubs. Summer weather is hot and dry typically with winter having great temperatures making it a celebration not an ordeal. One of the best things about Nelson is its people. These folks still say high to each other, have pride in their city and take the term “buying local” to a new level. To say they are artsy is an understatement. The city itself is a slow busy lots going on, like a city without the city, a laidback Kootenay culture slows time down and helps you relax. Waterfalls and hot springs both natural and developed dot the historic west kootenays so adventure is everywhere. Its off the beaten path and i wouldnt have it any other way. 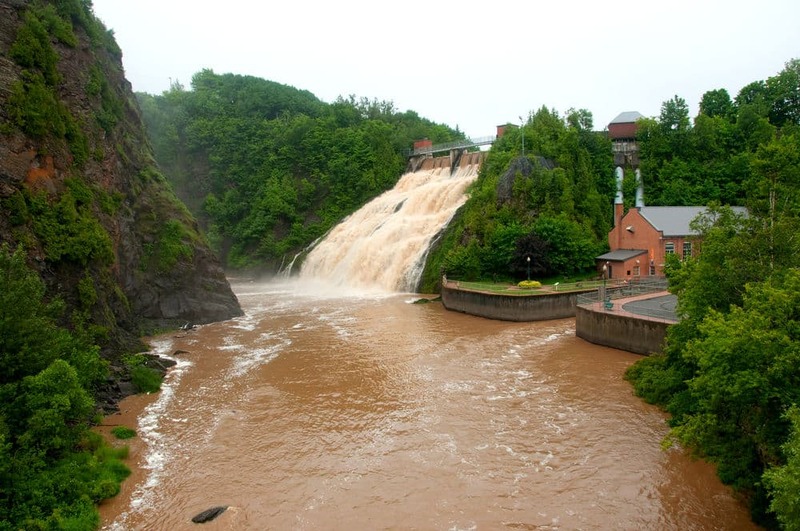 July 5th 2016 A power plant is about the be built in the heart of Almonte in the middle of the river that will destroy/dynamite the beautiful cascading waterfalls. Not so charming. please help stop this. My hometown has 300 year round residents so these places with a population of 10,15, or 28 thousand are definitely not considered small towns to me! But they still all sound like very nice places to visit. Another small delightful town is Merrickville, Ontario–also Perth, Ontario as well you mentioned Almonte. Rivière-du-Loup is really a nice town! La photo n’est pas la plus représentative de la ville! Les couchrrs de soleil y sont les plus beaux! Seriously….Lloydminster!!!!! THERE IS NOT ONE THING CHARMING ABOUT THAT TOWN!!! Notice they couldn’t even find a nice picture to go with it…….it’s UGLY………dont waste your time! Interesting that Lloydminster made the list. It’s actually the City of Lloydminster, and last time I was home, I didn’t see that many food trucks. I wouldn’t really qualify Lloydminster as a small town, but you did miss a few things about it. 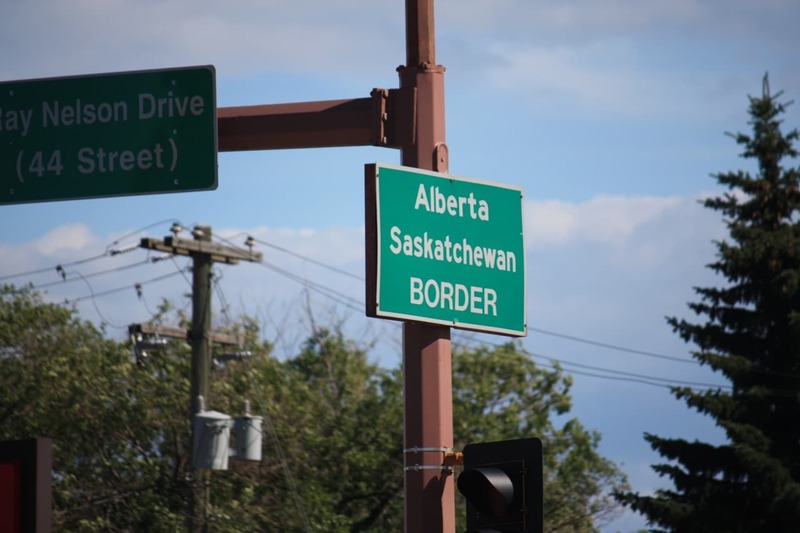 First, it has the distinction of being Canada’s only border city. It is also Lloydminster, Alberta. The great restaurant you mentioned is actually called Harvest to Home. There are some other really good ones, too. You also neglected to mention that Lloydminster hoste professional chuckwagon races each year, and has a pretty decent museum full of local history. Also noteworthy are the many actual small towns surrounding Lloydminster with their own charms and attractions. 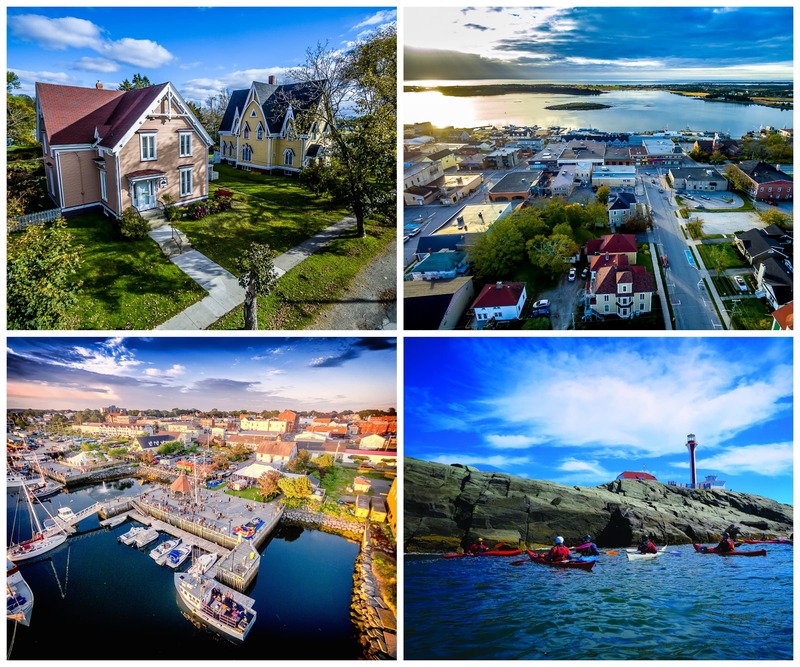 Home to the largest sailing destination on the Canadian prairies and much more. Lake Diefenbaker has 4 World records for largest fish species caught.